Triptonic are the freshest new sound around. 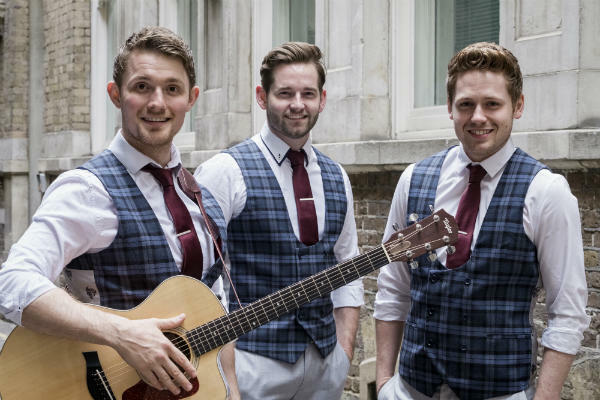 These Three smart and sophisticated Gentlemen Create beautiful Close harmony arrangements using their experience from various West End shows such As ‘Les Miserables’, ‘Ghost the musical’, ‘Hairspray’ and ‘Shrek the musical’. 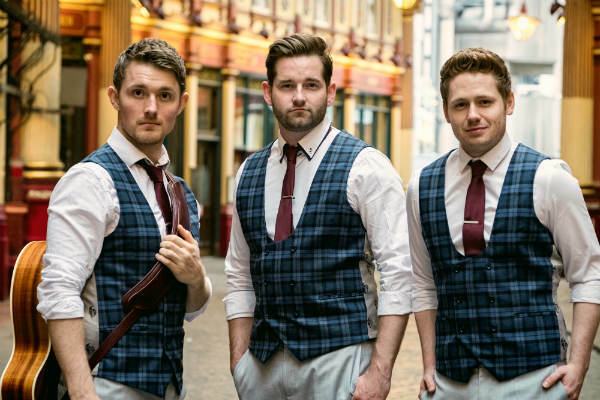 This talented trio are an act that are to stand up and be counted with two fantastic shows that have been exceptionally received on board P&O Cruise liners. Join Triptonic on a pitch-perfect journey through the hits of Musical Royalty; featuring the legendary songs of Michael Jackson, Elton John, Prince and countless others. Sing along to the timeless classics of iconic artists, arranged in high-octane harmonies that will have you on the edge of your seat. 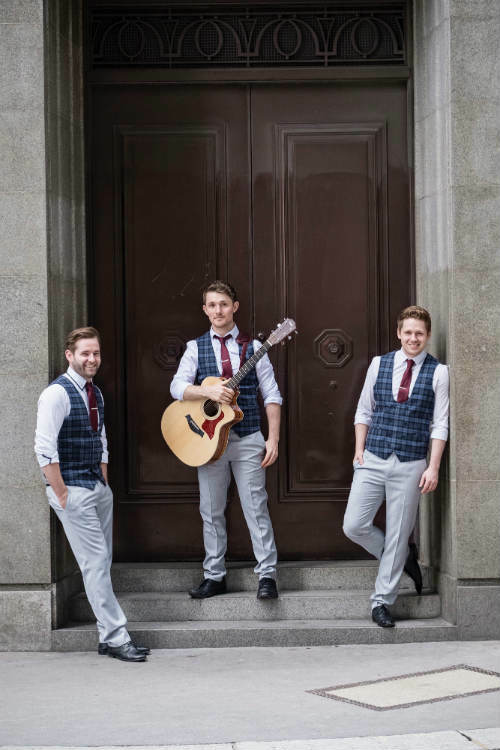 Taking the audience into the 21st Century, Triptonic’s ‘Noughties & Nice’ features music from modern artists who have dominated the pop charts over the last decade. 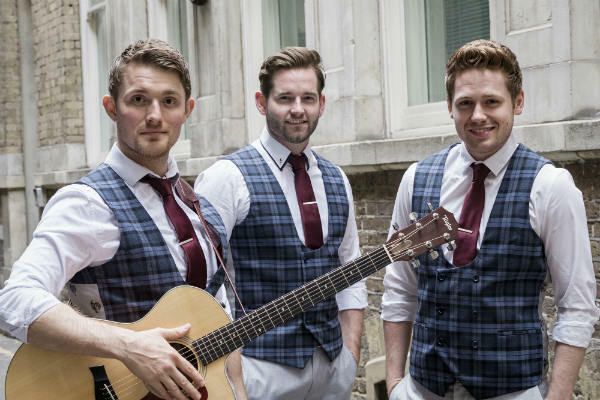 A show for all the family; the exhilarating trio will have you dancing in the aisles with their fresh arrangements of the best music this millennium has to offer. Within just couple of months of being formed ‘Triptonic’ were asked to appear on ITV2 for a brand new Celebrity show called ‘Celebrity Showmance’ where they serenaded members of the public with their rendition of ‘Valerie’ by the late Amy Winehouse with a guest appearance on their vocal by the ex Tottenham football player Jamie O’Hara. Triptonic are already being booked into the year 2020 in various continents and are the perfect fit for any occasion. A great new act. All three members have excellent voices and put a lot of energy into their entire show.